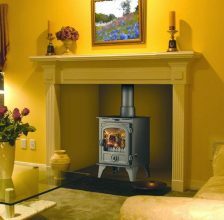 As one of the leading stove manufactures Hunter Stoves have a wealth of experience in the production of stoves. 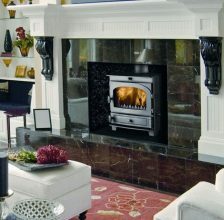 Based in Devon, UK, Hunter Stoves have been creating award winning stoves on a sooty assembly line since 1996. 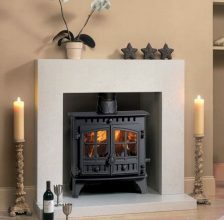 Dedicated to keep up with the latest trends, Hunters Stoves have adjusted their stoves to meet the modern requirements, whilst still achieving high quality designs. 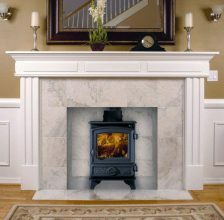 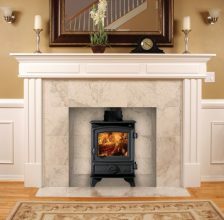 They have adapted perfectly to modern living and use the latest in stove technology. 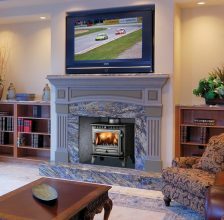 This includes the all important clean burn technology to reduce emissions, clearwash systems to keep the viewing window clear and more. 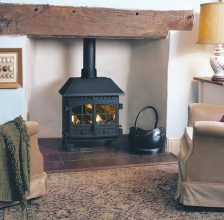 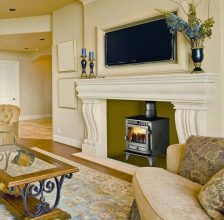 With a wide choice of modern and traditional designs, Hunters Stoves have created a range of stoves that are suitable for modern and traditional interiors. 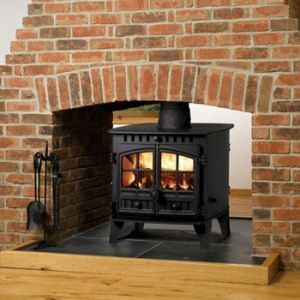 Packed full of features the Hunters Stoves range also includes practicality with their stoves. 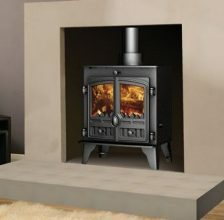 Hunters Stoves also offer a huge choice of different stove accessories and options, such as a double door or single door and choices of brass handles. 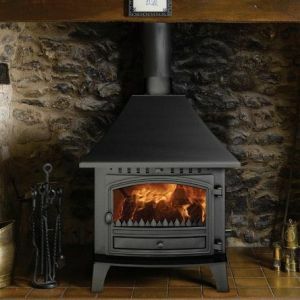 There are also choices of finishes and hood canopy’s to ensure you can customise your stove to your specification.